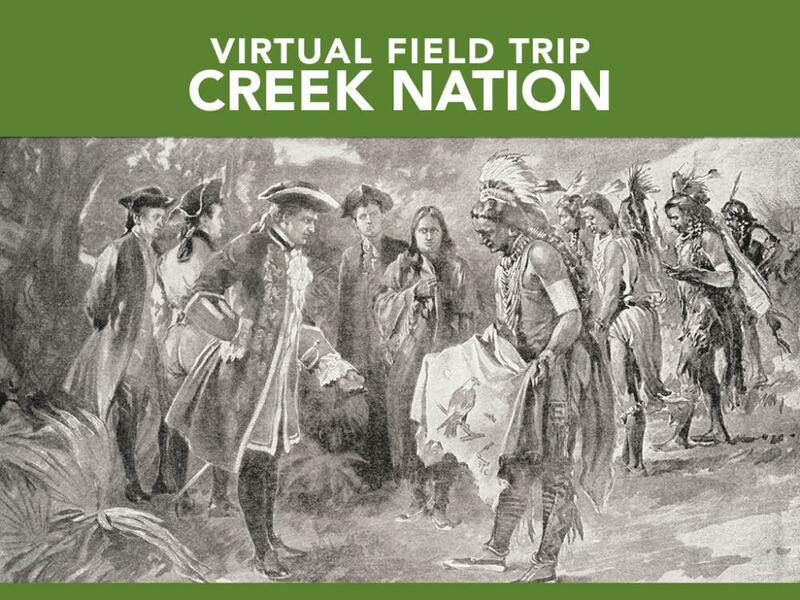 Creek Indian Jay McGirt discusses William McIntosh, son of a Creek woman and a Scotsman, who fought with the Americans during the War of 1812 and was given the rank of general. 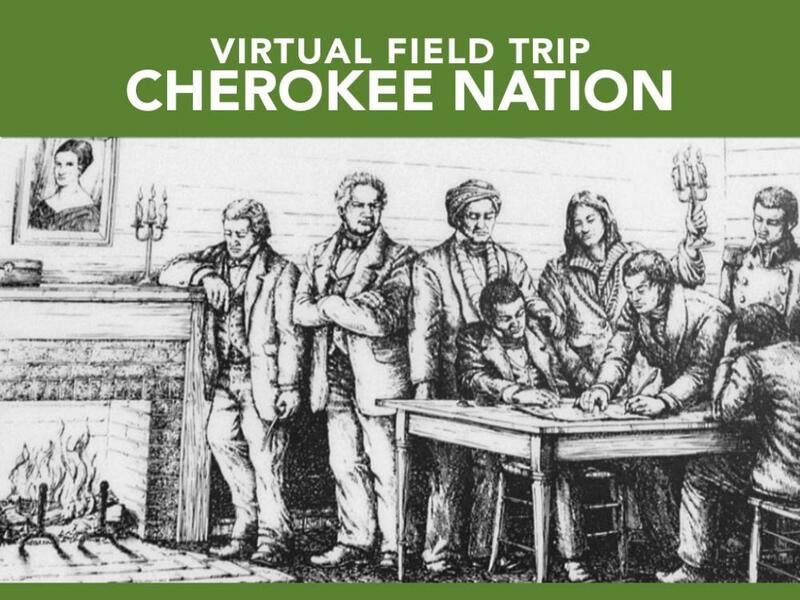 On February 12, 1825, Chief McIntosh signed a treaty at Indian Springs selling the remaining Creek land in Georgia. A reenactor describes his execution by his own people based on an eyewitness account. 1. Descibe the philisophical differences between white settlers and Creeks when it came to land. 2. Some Creeks fought for their land rather than sell it. Others, like McIntosh, sought to negotiate a peaceful settlement with the U.S. government. Which side would you take? Explain your response. 1. This video presents many examples of Creek values and beliefs. Recall what they have learned about the Creek way of life and list those values and beliefs. Compare Creek beliefs to ones held by Georgians today. 2. As a class, write out your own Treaty with the Creek Indians. How would your class resolve the conflict between the citizens of Georgia and the Creeks so that both could get something they each wanted? 1. Descibe the philisophical differences between the U.S. government and Creeks when it came to land. The government wanted the ability to buy and sell land to white farmers so they could grow cotton and other profitable crops. The Creeks, who owned millions of acres in Georgia, viewed their land as sacred. In fact, it was against Creek law to sell the land. This is because they believed in a communal life, and land was to be shared within a community.